Have you seen the movie, “The War Room“? It opened this weekend (August 28). If you haven’t, go see it. This movie stirred me to pray. The movie not only reminded me of God’s power, but as I sat in a theater full of believers and watched preview after preview of the many Christian movies coming out this year, I felt a movement. I felt a movement of the Army of God–the army we all enlisted into when we said “yes” to Jesus. 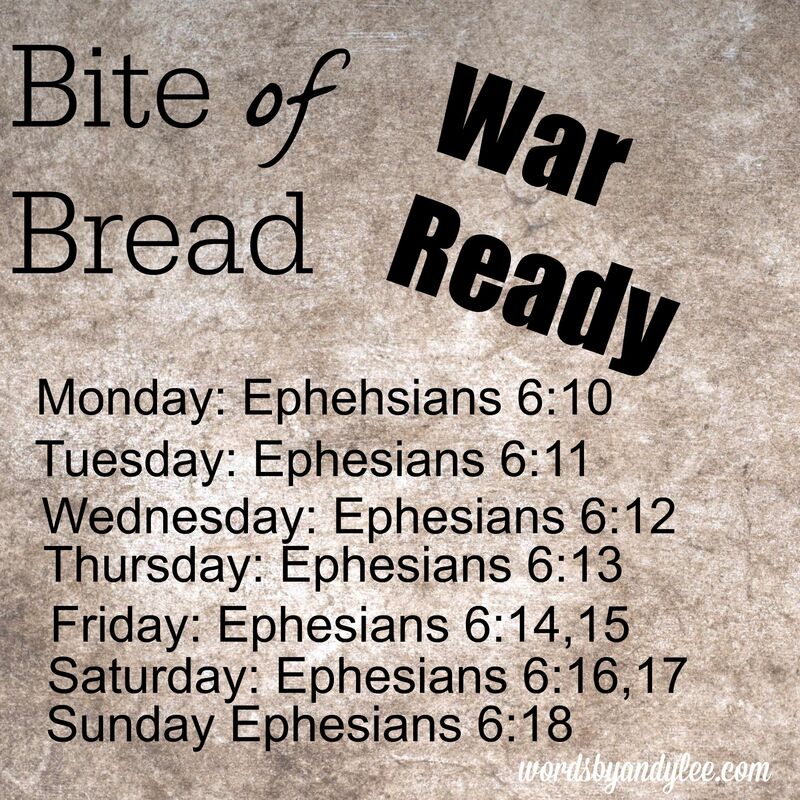 So, this week’s Bite of Bread is from Ephesians 6:10-18. 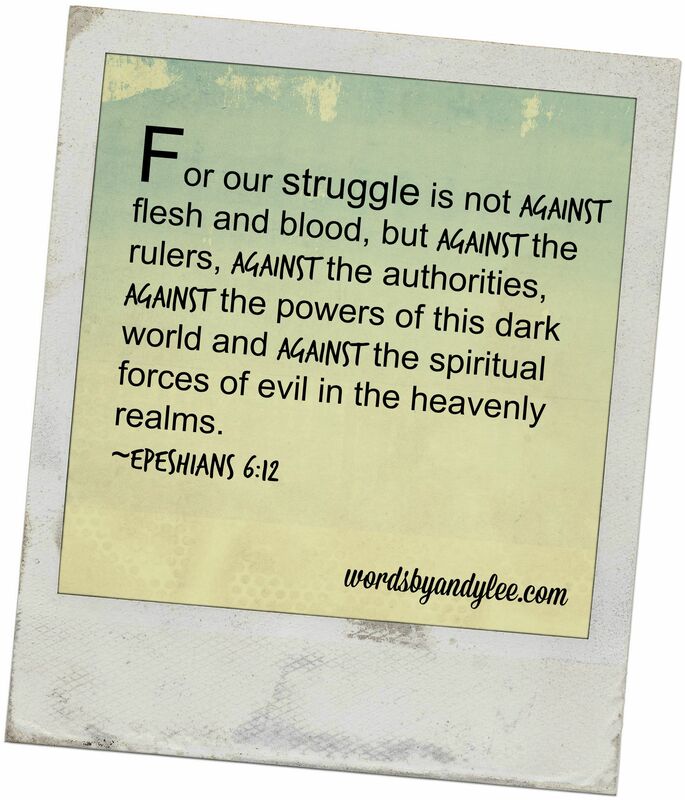 Let’s put on our armor this week, and let’s fight. Fight for our families, fight for refugees in Europe desperately trying to find a new life. Fight against ISIS and cancer and (you fill in your blank)______________. Let’s bring heaven to earth. Fight! But do so battle ready. Have a powerful week my friends! You hold the greatest power within you. The power of LIFE. Resurrected Life and His name is Jesus. Donna Hardekopf, Debbie Willsey, and CathyTowne! 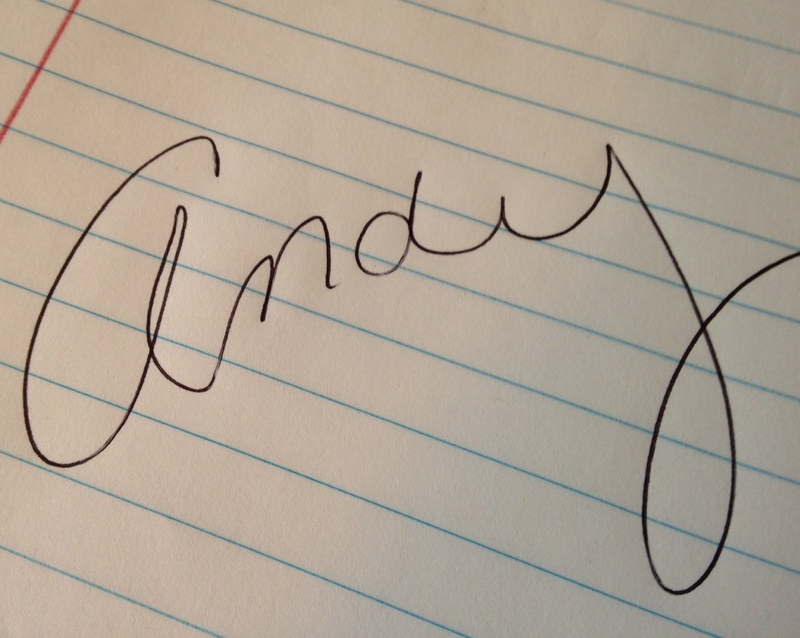 Please email me: wordsbyandylee (at) gmail (dot) com with your address so I can mail your copy. Congratulations! Thank you to all of you who participated. Loved chatting with you in the comments. Wow! Just so The War Room. Excellent. Cried all through it. Am strongly considering coming for Word Weavers retreat you are planning. I have been attending the Charlotte group. Do you remember me? We met at a writers conference the Spring of 2009 in Asheville. I think you subscribe to my blog. I have a new book being published this week. It’s about prayer and writing to inspire. Yes! I remember you Margaret! Congrats on your latest published book! Would love to have you come to the retreat!